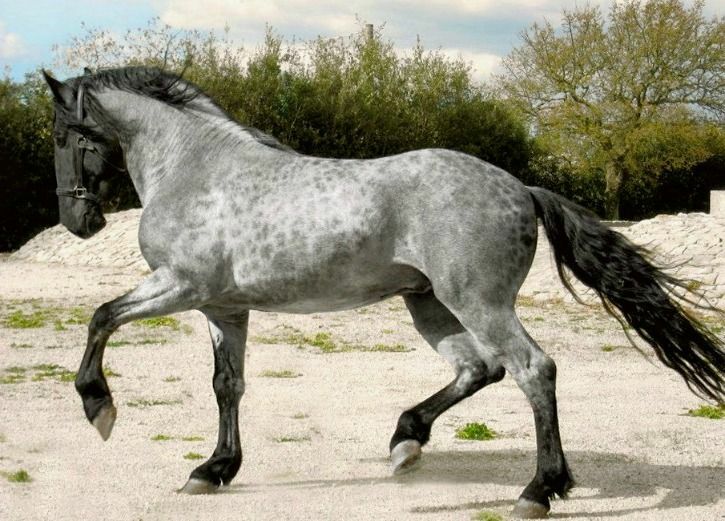 The Murgese is a breed of Italian horses that was developed by crossing Barb and Arabian bloodlines. Most of these horses are extremely hardy because they are naturally adapted to the hilly woodlands and grazing lands of the Murge region, where they are bred and raised as semi-wild horses. 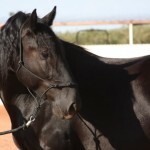 Apart from being used as light draft horses, the Murgese also takes part in equestrian sports such as cross-country jumping and riding. 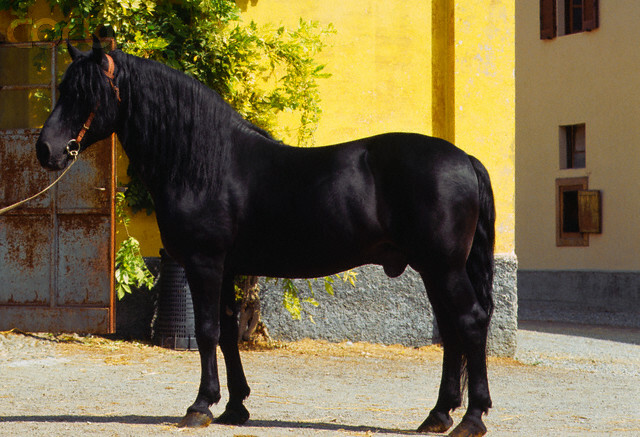 It is believed that the Murge horses were first developed when Italy was under Spanish rule. Despite the obscurity surrounding their origin, the breed is thought to have evolved because of mating Arabian and Barb horses with some of the native breeds including the Neapolitan. 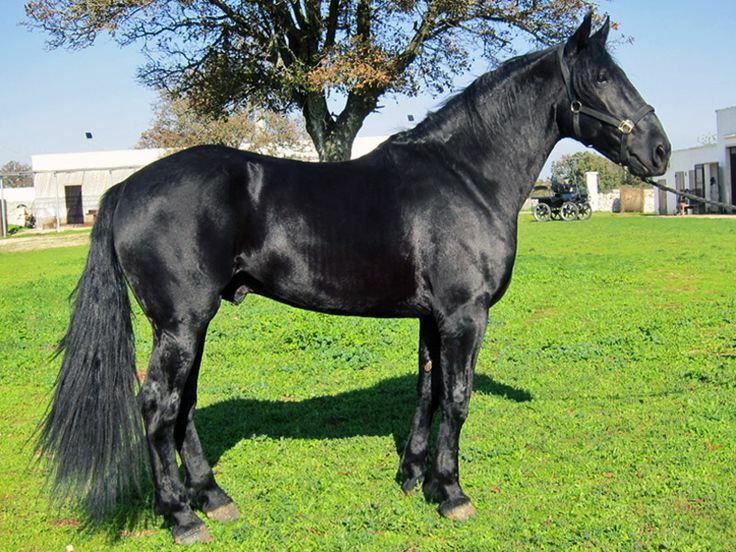 During 15th-16th centuries, the Murgese was intensively used as Italian cavalry horses. Unfortunately, few years later its population declined drastically, and it became almost extinct. In 1562, Claudio Corte in his II Cavallarizzo mentioned how the finest Neapolitan horses arrived from Calabria and Puglie region to take part in the Great Italian Wars. 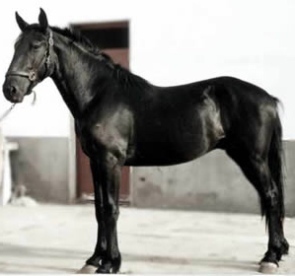 This indicates that the horses were mostly developed for war in Naples, and the Neapolitan horses were the ancestors of the Murgese. 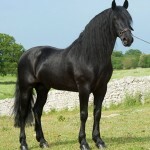 As there were no breeding regulations before 1926, the horses exhibited different physical characteristics. 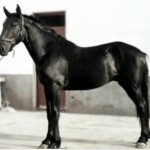 However, in 1926, the Murgese horses were re-established by the process of selective breeding. 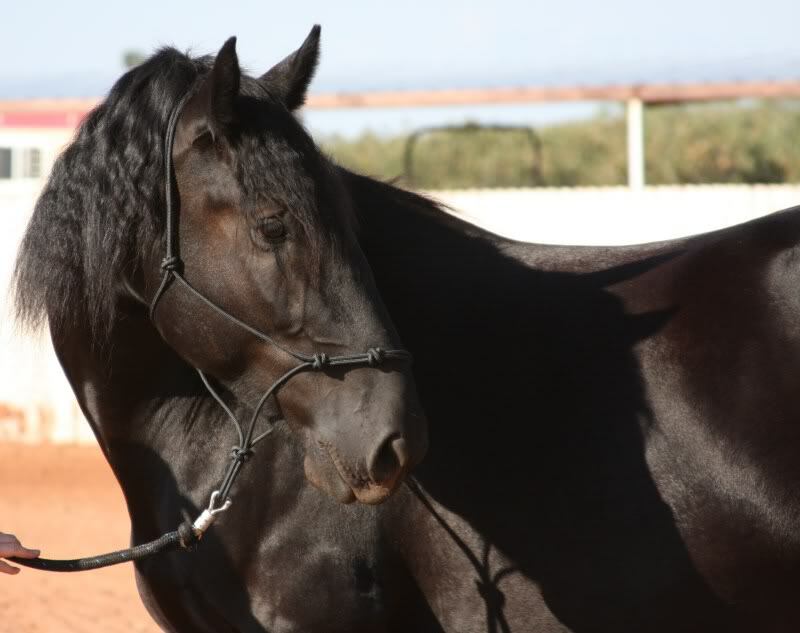 A breeding stock comprising 9 stallions and 46 mares was selected for revitalizing the breed. 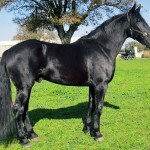 The first selective breeding for the development of modern Murghese horses took place in a regional institute where foundation stallions such as Granduca, Araldo delle Murge, and Nerone were used. 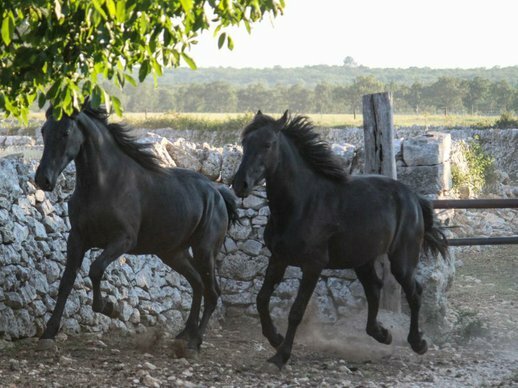 In 1948, the ANAMF (Association of Breeders of the Murge Horse and the Donkey of Martina Franca) was established with the objective of protecting the breed. 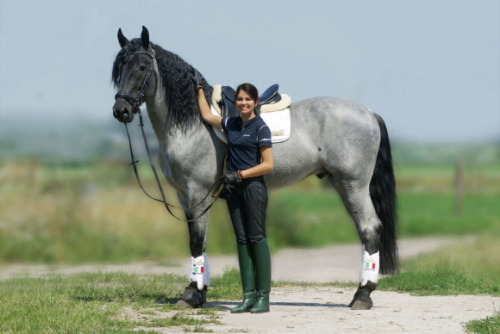 In order to register equine groups as individual breeds, the Italian government founded the Anagraphic Register in 1990. 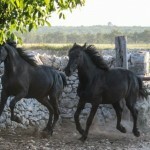 Until 2005, the number of Murgese horses recorded included 107 stallions, 1080 mares, and 350 foals. 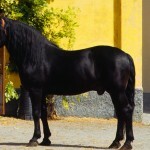 Earlier the Murgese horses were exported to North European countries where they were used in the breeding programs of Kladruber and Frederiksborg Horse. 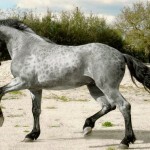 The ancestors of Murge horses are believed to have influenced the Lipizzaner breed through the founding stallions Conversano and Neapolitano.